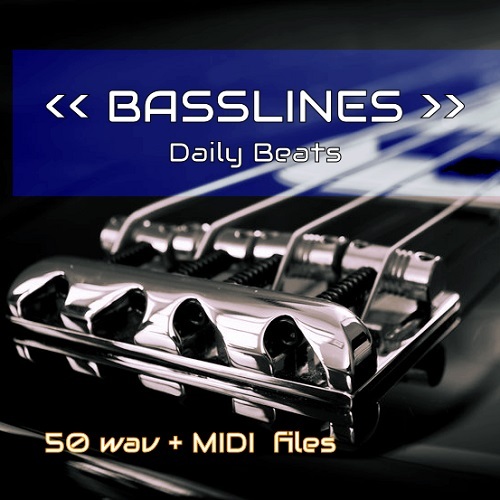 Daily Beats BassLines aims to give to the pro music producer inspiration and total creativity. We provide you with wav and MIDI files to give you as much flexibility as possible. 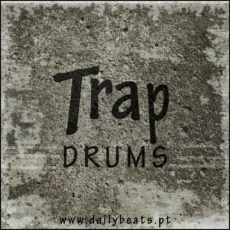 Daily Beats BassLines aims to give to the pro music producer inspiration and total creativity. We provide you with wav and MIDI files to give you as much flexibility as possible. All sounds were carefully composed to help the professional producer to make great records. 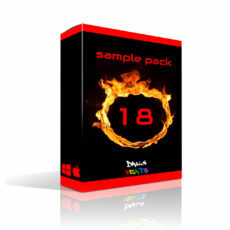 You can expect to find 187 MB of 24Bit 44.1kHz wav loops and MIDI files. 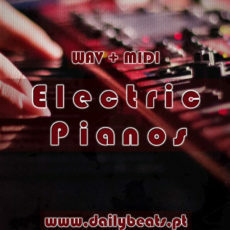 Midi files for all loops are included.